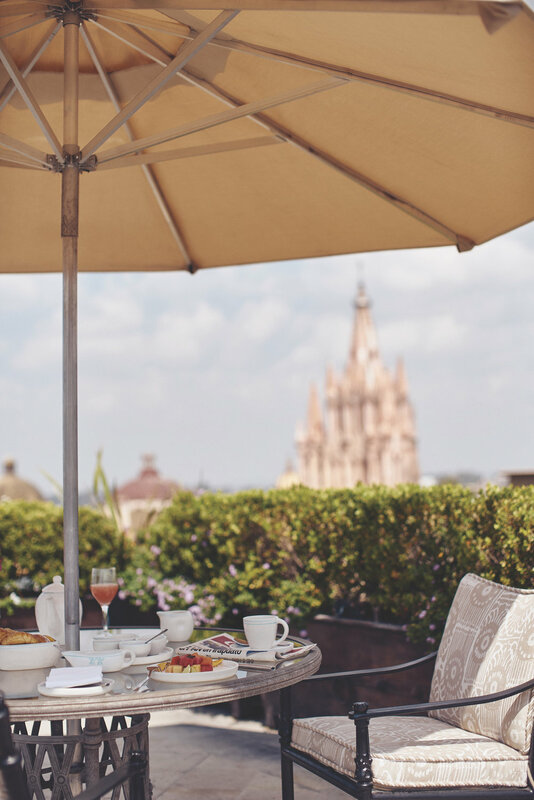 Belmond Casa Sierra Nevada's is located among cobbled streets and leafy green parks in San Miguel de Allende, a UNESCO World Heritage site. 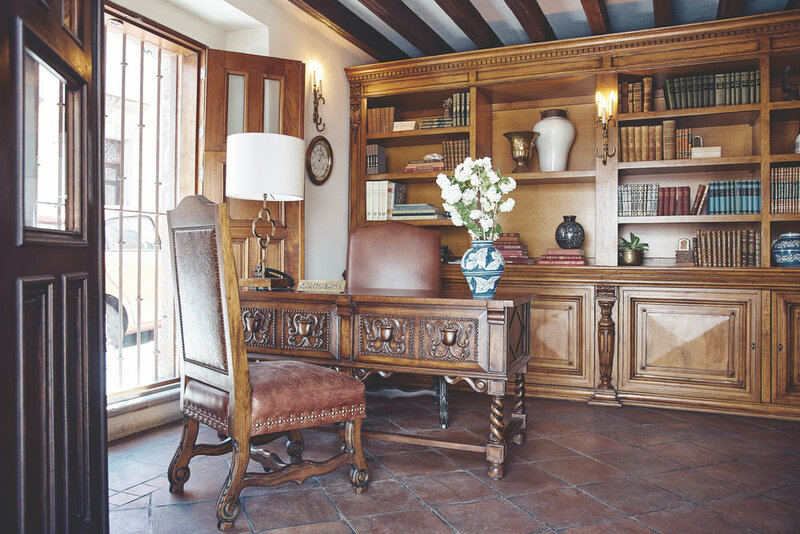 The hotel evolved holistically from a collection of six colonial casonas, including a 17-century fort, the 18th-century Casa Palma and the former residence of San Miguel de Allende's archbishop in the 16th center. This historic town was founded on the wealth of silver. The entire hotel was renovated in 2017/2018 celebrating this incredible hotel's 17th century architecture. A selection of natural hardwood, hand-carved furniture, local textiles and pattern are used as a painters palette, embracing its roots in art and its new growth as a cosmopolitan escape for the affluent and the artistic traveler. Each space pays homage to its origins by respecting and reusing key accents carefully brought together to re-create a luxurious home. 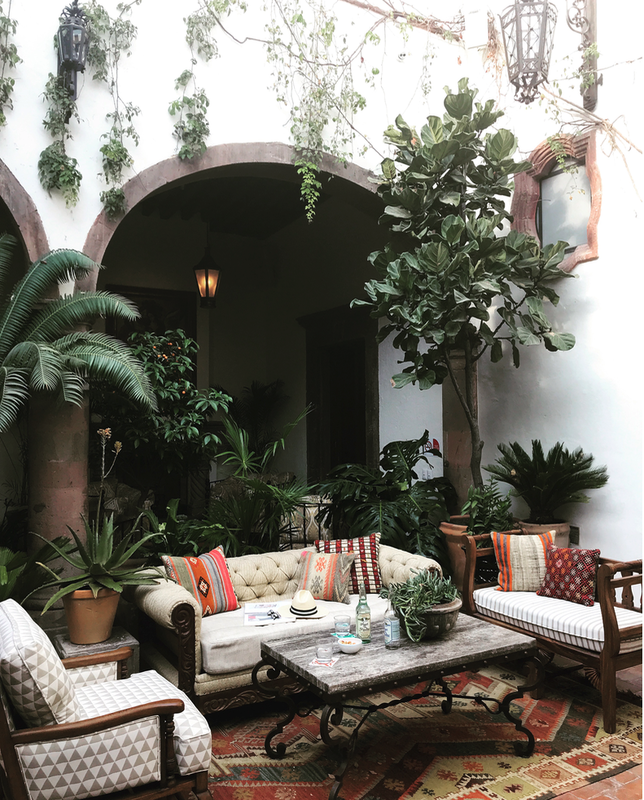 Cool, leafy gardens are discovered through stone arches and traditional hand carved wood doors surrounding secret courtyard areas abundant with climbing bougainvillea and fragrant jasmine. This juxtaposition of old and new, traditional and contemporary, speaks to a new generation of traveler who seeks authenticity. There is magic in the elegant, yet relaxed decor.